Barbie has been the subject of many forms of artwork. So it’s not surprising that she has become a subject of my photography practice. While contemplating what and why I want to improve my photography, art photography is up at the top of the list. My daughter had cleaned out her closet and the broken ones went into the trash (it was the next day, after trash pick up that we started thinking about how to recycle them). 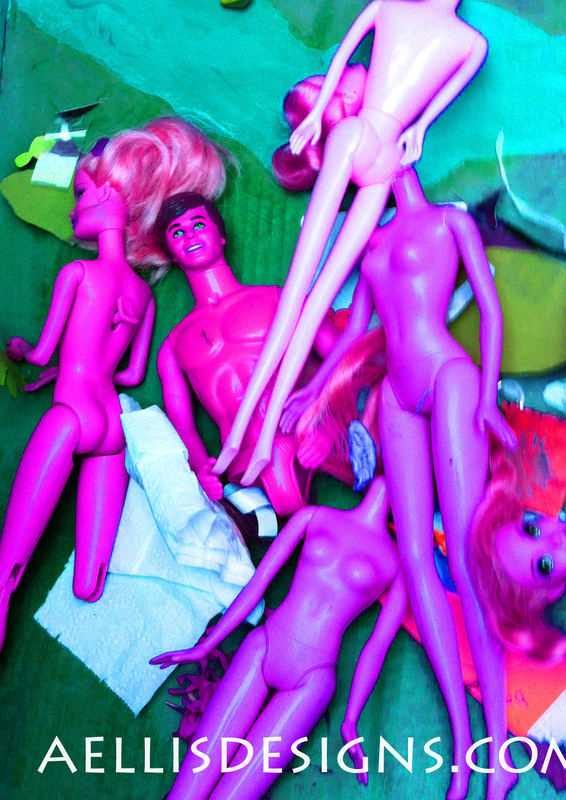 But I thought it was fun seeing the Barbies all mixed in the trash. I tweaked it the colors and Trash Barbie. 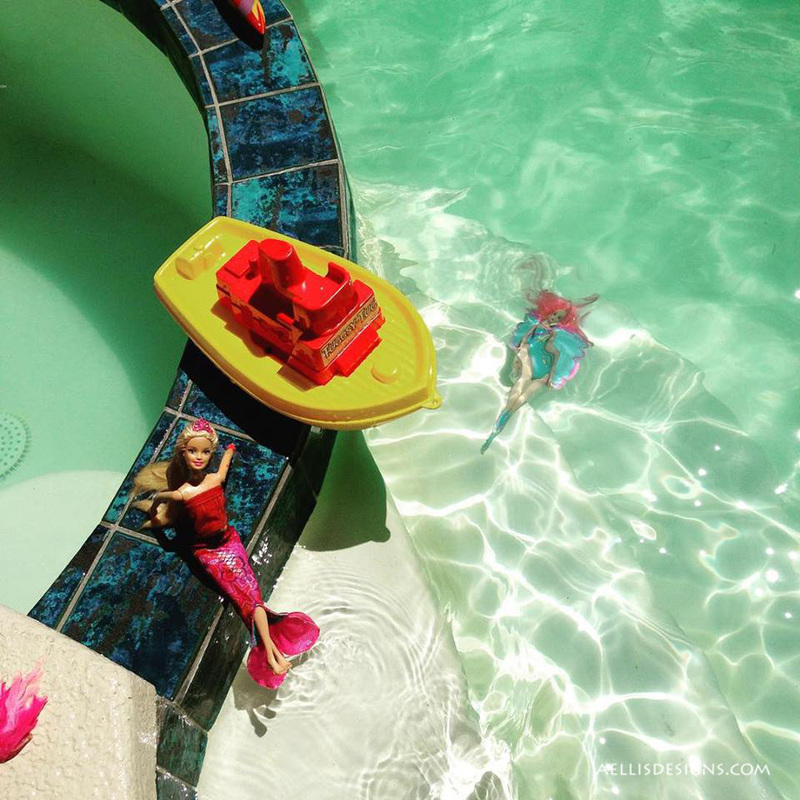 Another impromptu staging by my daughter at the swim pool gave me this photo. This (as well as the one above) was taken by my phone with a filter. Since I have been “practicing” camera, it is important for me to remember it is not always the equipment but the operator. I have to learn more about how to use what I have. Can’t wait to see what pops up next.